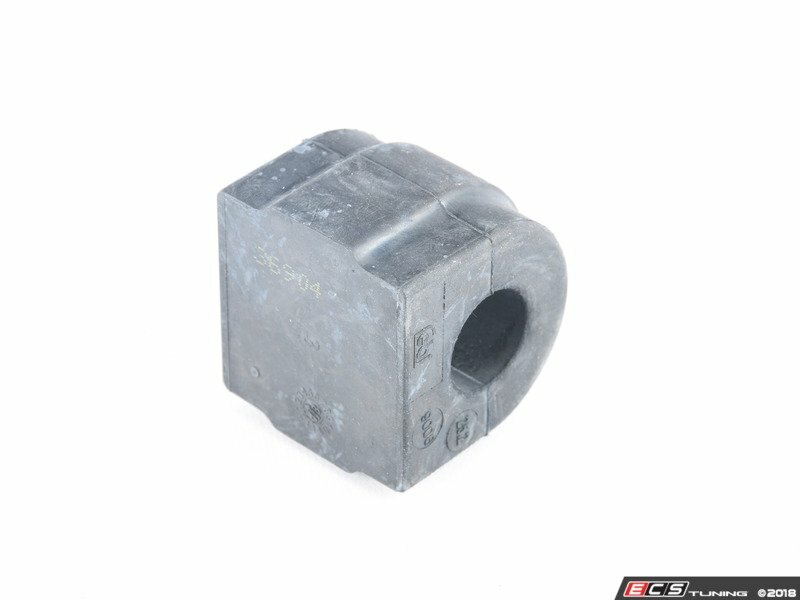 Sway bar bushings are a vital part of your vehicle's suspension. 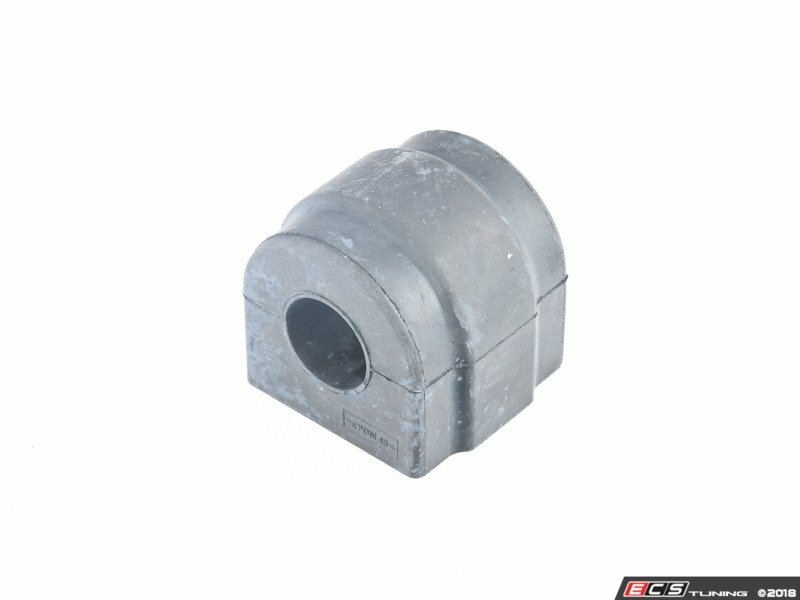 Over time, the suspension bushings wear down, which can cause sloppy handling characteristics. 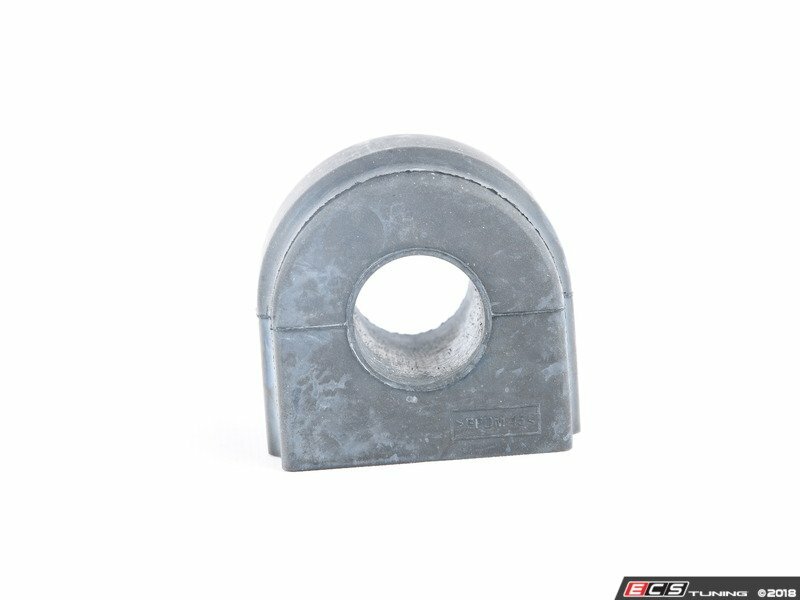 Get that tight handling feel back with a new set of sway bar bushings.